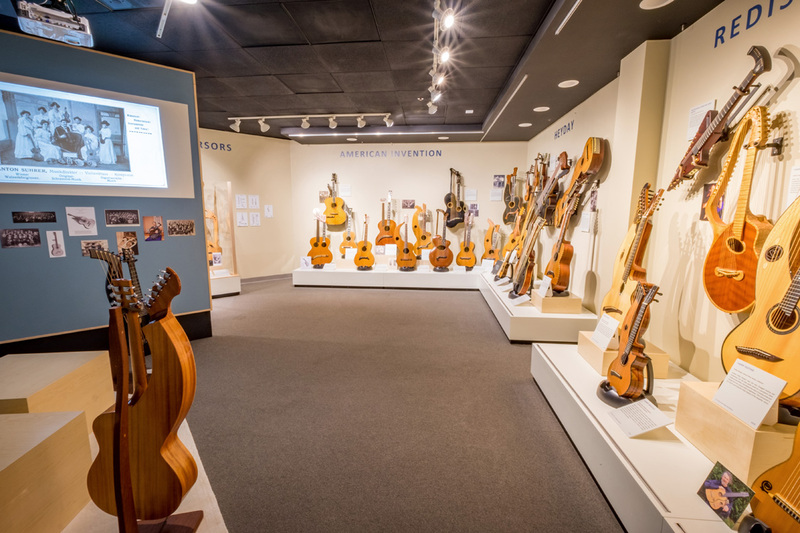 For those of you who couldn’t make it – and for those of you who were there but didn’t have time to properly absorb it – NAMM has posted an article on the exhibit that all Gathering goers were treated to, and that will run through the end of next April. The bulk of the article appears to be a narrative flow of the text signs appearing in the exhibit. These are Museum director Carolyn Grant’s excellent distilled versions edited from the full 60-page catalog text I supplied. They will be adding that essential souvenir and other exhibit items to their online Museum Store soon! And one awesome exhibit it is. Thanks for all the work you put into this!